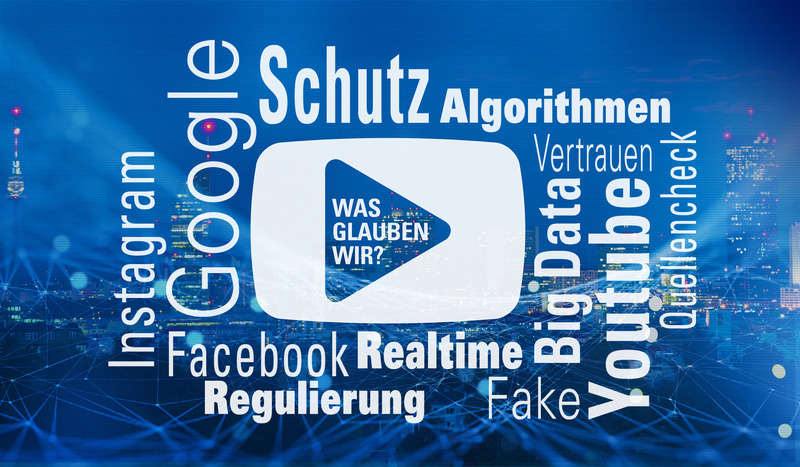 The Austrian Regulator KommAustria is organising with RTR Media Division an event titled "Living in a web of communications, commerce and artificial intelligence" on 5 December 2018 in Vienna which will take place in the Imperial Stables/MUMOK. The event revolves around the presentation of a detailed study, based on quantitative and qualitative research methods, into the media usage behaviour of children and young people who are influenced by social media and on-line video platforms. The research project, which was commissioned by RTR Media Division and the media authority KommAustria, was carried out jointly by the Institut für Jugendkulturforschung (Institute for Youth Culture Research) and Wolfgang Tomaschitz of FH Campus Wien (University of Applied Sciences Vienna). The study, which will be published on 5 December, reveals challenges relating to media and social policy and, as a result, to regulatory policy. Two panel discussions with high-profile participants, taking place following the presentation of the study, will focus on these challenges. The first panel discussion on "Farewell to linear TV? Where do we get information today? Where will we get it tomorrow?" will look how quality journalism can reach young people and discuss transparency, source-checking, fake news and the democratic mandate of established media. The second panel discussion titled "Freedom of expression and ensuring diversity: what can we expect of regulation in the age of algorithms?" will examine future regulatory approaches, how regulation can enforce basic principles of communication in mass media, look at the basis provided by the new Audiovisual Media Service Directive and how the responsibility is shared by platforms, influencers and creators. The second, regulatory panel is a women-only European panel with scheduled interventions from Celene Craig, EPRA Chairperson and Deputy CEO of the Broadcasting Authority of Ireland (BAI); Cornelia Holsten, Chairwoman of the Directors' Conference of the German State Media Authorities (DLM) and Director of the Bremen State Media Authority (brema); Susanne Lackner, Deputy Chair of KommAustria, Marie-Teresa Weber, Public Policy Manager, Facebook and Ingrid Brodnig, EU-Digital Champion Austria.